The Shattered Backboard series continues later this year. After a few weeks of rumors and several mock-up images later, we have what we believe to be either a pre-cursory or official release date for the eye-catching Air Jordan 1 Retro High OG. While we still don’t know what this new version looks like, its predecessors are some of the most sought-after Jordan 1s of this decade, due to their ultra-luxurious materials and color-blocking that harkens back to the original Jordan 1 colorways. For some reason, these factors made the “SBB” series of 1’s take over as many sneakerheads’ standard for quality in materials and construction. The result is an outpouring of comments on any new announcement of an Air Jordan 1 demanding to know if the leather matches or even surpasses that of the Shattered Backboard series. 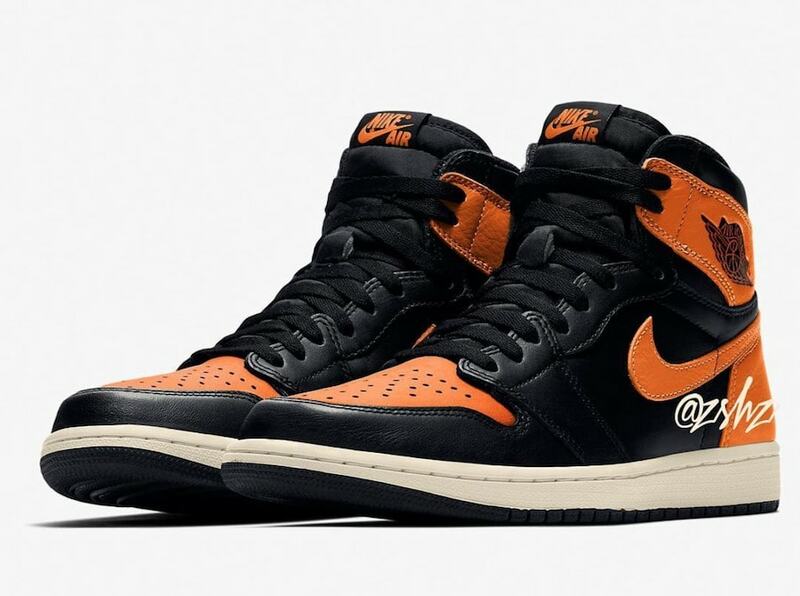 While Nike has yet to make any sort of official announcement, a new leak suggests that the third entry in the Air Jordan 1 Retro “Shattered Backboard” series will hit shelves on October 26th, 2019. The predominantly black colorway will retail for the usual $160, and release from both Nike and select retailers. Check out the mock-ups below for a better look, and stay tuned to JustFreshKicks for more Air Jordan release news. The post The Air Jordan 1 Returns for a Third “Shattered Backboard” Iteration appeared first on JustFreshKicks.